We're so happy to hear you've been enjoying our site and most definitely would love for you to keep utilising all its features throughout your home search. 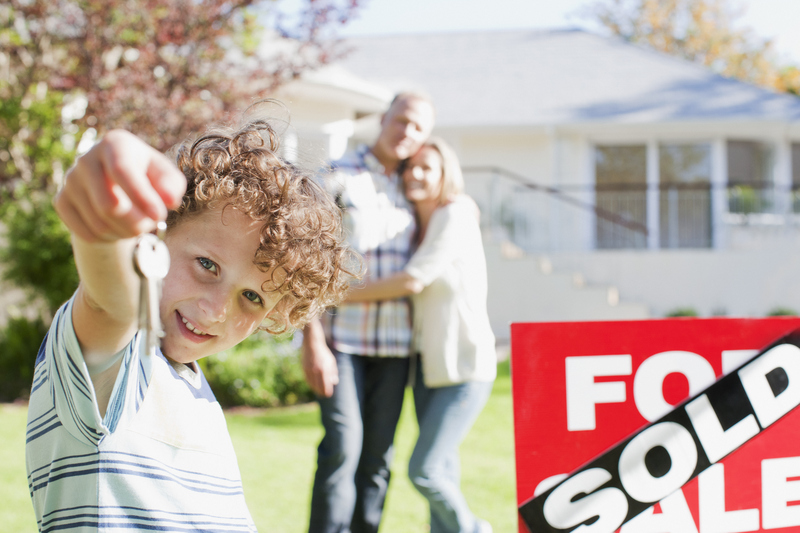 Whether you're at the very beginning and just browsing to get a feel for home values and prices within a particular neighborhood or ready to take the exciting step to start home shopping, our team at findottawaproperties.com are here to help you along the way! Since you've provided us with a few more details, regarding your home search, the Property Alerts you'll be receiving will be more tailored and more valuable. Need help with the steps to find them? So, you found your dream home, negotiated a fair price and it's been accepted! 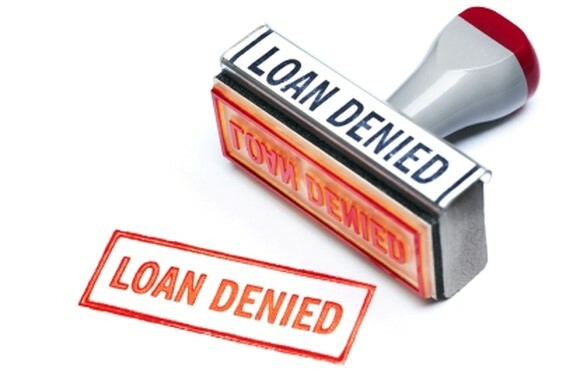 You supplied all the needed documentation to your mortgage broker (or bank) and you are waiting for the day that you go to the lawyer’s office to sign the final paperwork and pick up the keys. Selling Your Home With Kids | Week 3: We're LIVE! 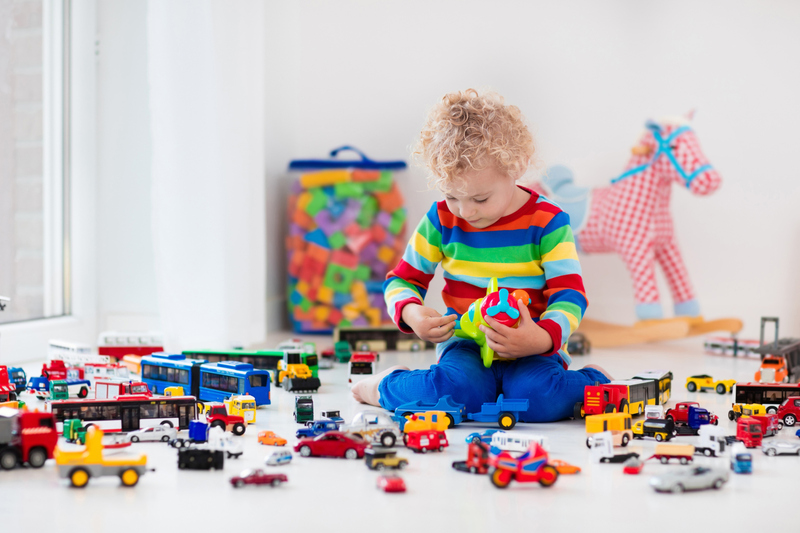 In our last edition of Selling Your Home with Kids, we tackled the PLAYROOM which, for many, can be the area of your home that's the most exhausting to take care of. We also reviewed how the consultation with your professional home stager will go and which areas to focus on. 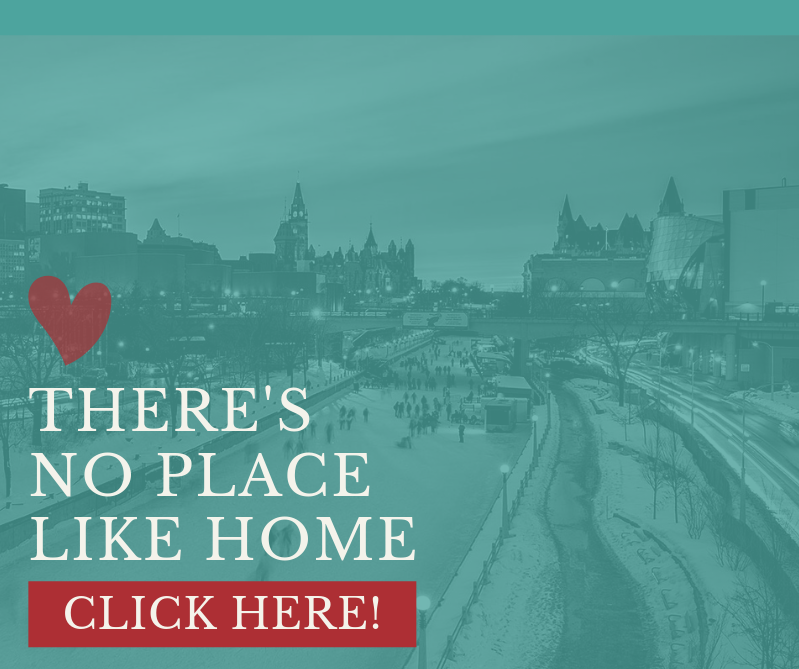 What's Going on in Ottawa this Weekend? It's hard to believe we're heading into the second week of August already! It's looking like a beautiful weekend ahead and I know that we here at the Redpost Real Estate Team have been keeping busy during the summer market while enjoying some well deserved downtime with our friends and family! - The Navan Fair | 1279 Colonial Rd, Navan (Ottawa East): running from August 9 to 12th this great country fair has been a family tradition for many since its launch in 1946. Admission is farely inexpensive and passes are available. You can enjoy live entertainment all weekend long; from Midway games & rides, to the demolition derbies, a visit from Little Ray's Reptiles and many agricultural displays and livestock competitions, there's something for everyone! Don't forget the night time concerts at the domes! For more details on costs, when & where click here. After having started the process early last week and really gotten rid of a lot of excess “stuff” that can clutter up your house, it’s about that time where you’ll be getting a visit from your trusted Home Stager!